Rev. 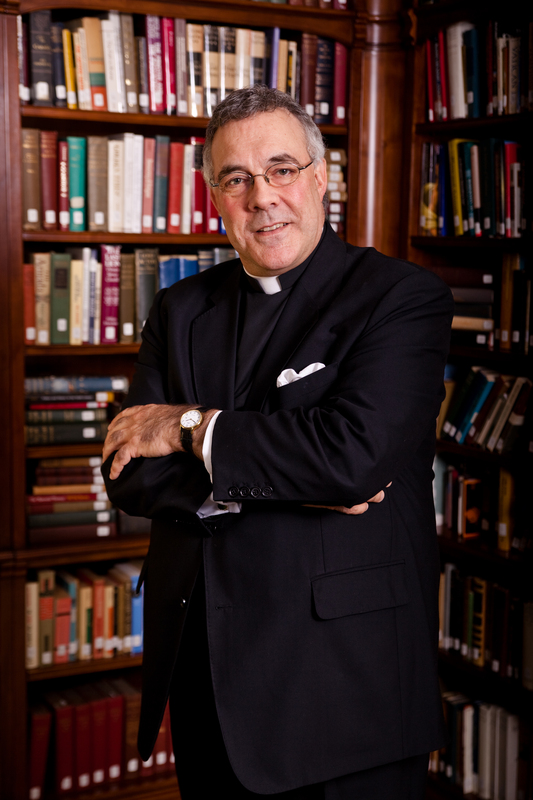 Robert A. Sirico received his Master of Divinity degree from the Catholic University of America, following undergraduate study at the University of Southern California and the University of London. During his studies and early ministry, he experienced a growing concern over the lack of training religious studies students receive in fundamental economic principles, leaving them poorly equipped to understand and address today's social problems. As a result of these concerns, Fr. Sirico co-founded the Acton Institute with Kris Alan Mauren in 1990. As president of the Acton Institute, Fr. Sirico lectures at colleges, universities, and business organizations throughout the U.S. and abroad. His writings on religious, political, economic, and social matters are published in a variety of journals, including: the New York Times, the Wall Street Journal, Forbes, the London Financial Times, the Washington Times, the Detroit News, and National Review. Father Sirico is often called upon by members of the broadcast media for statements regarding economics, civil rights, and issues of religious concern, and has provided commentary for CNN, ABC, the BBC, NPR, and CBS' 60 Minutes, among others. In April of 1999, Fr. Sirico was awarded an honorary doctorate in Christian Ethics from the Franciscan University of Steubenville. He is a member of the prestigious Mont Pèlerin Society, the American Academy of Religion, and the Philadelphia Society, and is on the Board of Advisors of the Civic Institute in Prague. 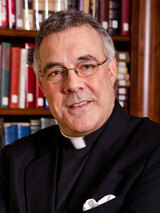 Father Sirico also served on the Michigan Civil Rights Commission from 1994 to 1998. Fr. Sirico's pastoral ministry has included a chaplaincy to AIDS patients at the National Institute of Health and the recent founding of a new community, St. Philip Neri House in Kalamazoo, Michigan.